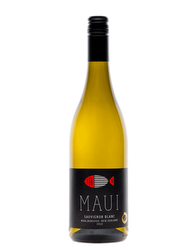 Its light straw color offers a woody nose with aromas of vanilla, caramel and coconut. On the palate, this wine is round and distinctive with a coated finish. This wine is a tribute to the famous "fog" of the area. Each summer morning, a thick fog, pushed by the winds of the Pacific, is formed above the San Francisco Bay, engulfing as it passes, the Golden Gate Bridge. 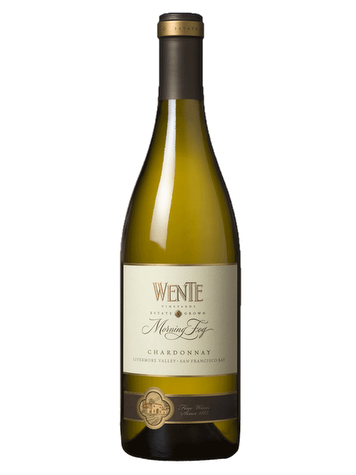 Wente Vineyards is the oldest family vineyard in the country. With a rich 130-year history, the house has more than 1200 hectares of vineyards in the San Francisco Bay and Monterey. Vinification: The fermentation is carried out in French Oak barrels, as well as American and Eastern Europe (50%) and stainless steel tanks (50%). The wine is then matured on fine lees for 7 months with regular stirring.